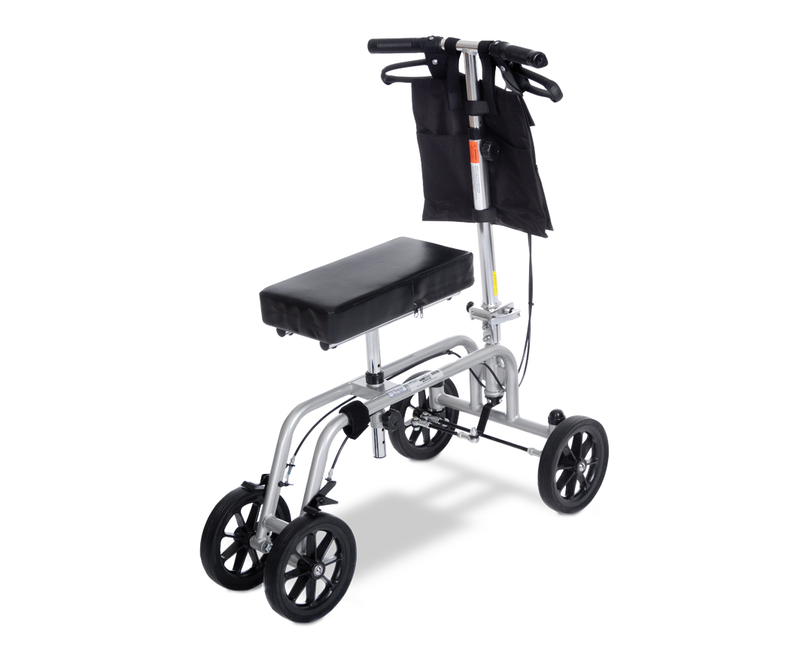 Rolling Knee WalkersComfort Mobility Inc. | Comfort Mobility Inc. Perfect for patients who are recovering from either foot or ankle issues. Ergonomically designed, lightweight aluminum frame.